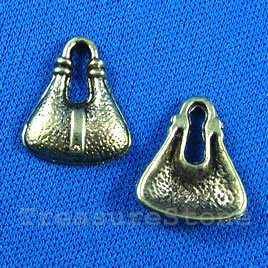 Pendant/charm, gold-finished, 16x18mm purse. Pkg of 6. 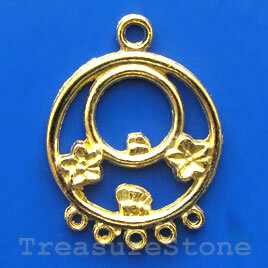 Pendant/charm, gold-finished, 24mm. Pkg of 6. 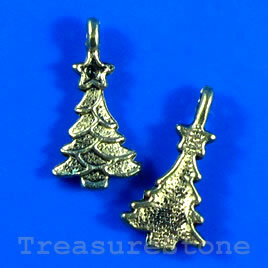 We welcome wholesale / bulk buyers. Please contact us to set up a wholesale account to receive volume discount information.